So, you are finding some of the top UPTU colleges for you that’s awesome. You are at the right place. After reading this post you’ll able to seelct the best college that suit you. So, please read this amazing article till end to fully clear your doubts. Before beginning let me clear a thing that now HBTI Kanpur is not comes under AKTU. Now HBTI has it own university popularly known as HBTU. The IET Lucknow is government college which comes on the top of list. Every student who gives AKTU entrance aspires to get into this college. Madan Mohan Malviya Engineering College Gorakhpur is approved by UGC and AICTE. It is a good college. 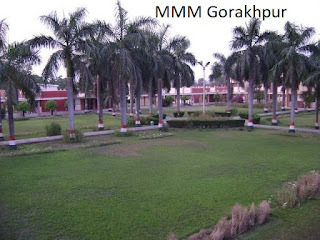 According to its placements,academics etc, MMM Gorakhpur comes on the 2nd position in our list. But you have to give MMMUT Gorakhpur Entrance Exam to take admission. Now Gorakhpur not comes under AKTU. 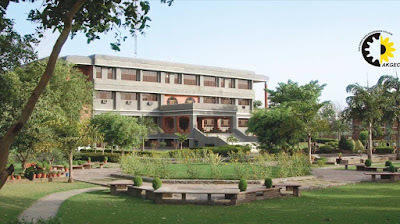 BIET, Jhansi is a government engineering college. Biet was established in the year 1986. It offer various engineering courses. 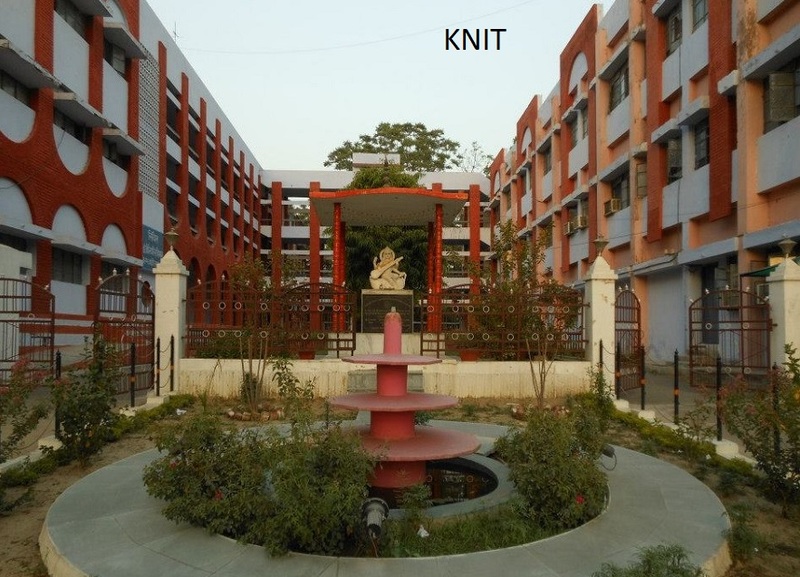 Kamla Nehru Institute of technology(KNIT) is a one among the top college in the AKTU. This college has only some common issue that it is not at very good location and the hostels of this college can be improved. Overall this college is very nice impart good academic knowledge to their students. 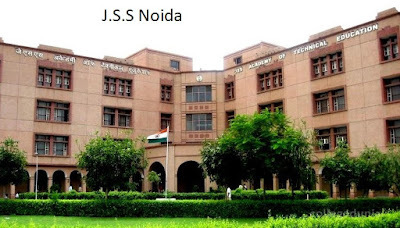 JSS noida offer 18 courses. Its ownership is private. Its is established in the year 1998. The best part of this college is that it’s infrastructure is just amazing. If one wants to study and enjoy his/her college life than this college is best. 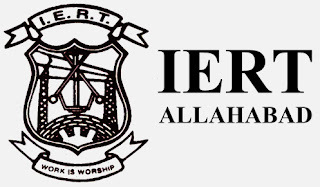 IERT Allahabad ofeers two courses diploma and B.Tech. 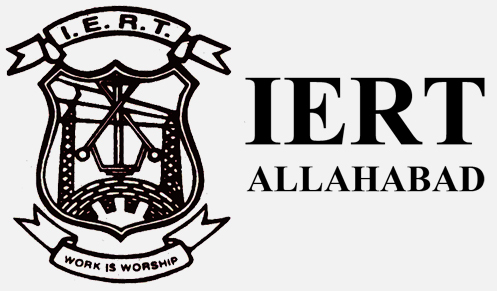 Institute of engineering and rural technology is the first college of India which offered Diploma courses. Infrastructure of this college is not so good. Galgotias College of Engineering and Technology (GCET) established in the year 2000. 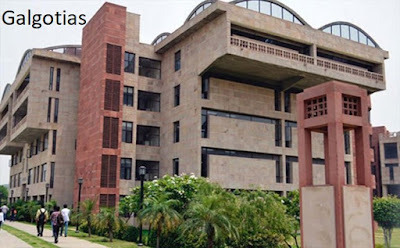 Galgotias is one among the tp college in NCR region. It offers B.Tech, M.Tech, MBA, MCA. 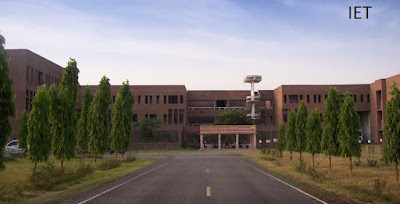 Krishna Institute of engineering and technology (KIET) is very good in terms of campus. KIET is a reputed college have nice faculty and quite good palcement. 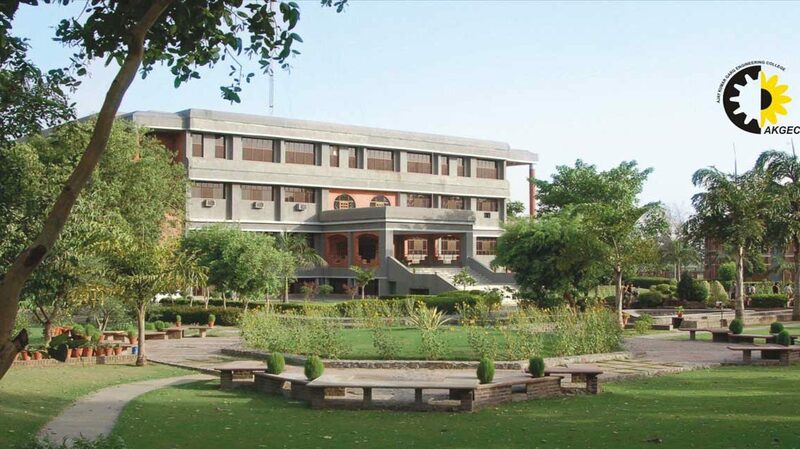 Ajay kumar Garg engineering college is established in 1998.It is a private college. Having a campus area of 40 acres. GLA is one of the best private college. But now GLA is a deemed university. GLA has its own entrance exam. Its a quite expensive college but it worth it.